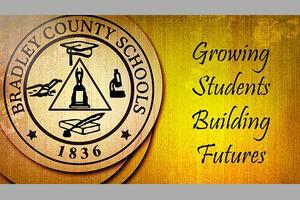 Bradley County Schools posts a District Level TVAAS Composite score of a level 4. This is the third year in a row the district has posted a TVAAS Composite score that is above average effectiveness since beginning with the new and more rigorous TNReady Assessments. 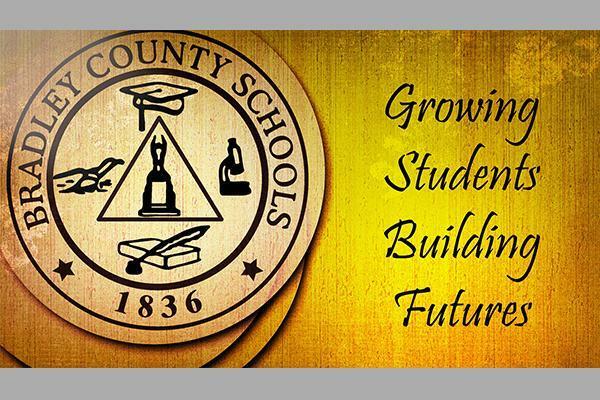 Four schools received Level 5 status: Bradley Central High School, Charleston Elementary School, Oak Grove Elementary School and Walker Valley High School. Three schools received Level 4 status- Prospect Elementary, Park View Elementary and Lake Forest Middle School. We are very proud of the efforts of these schools as they work to support the district in growing students.